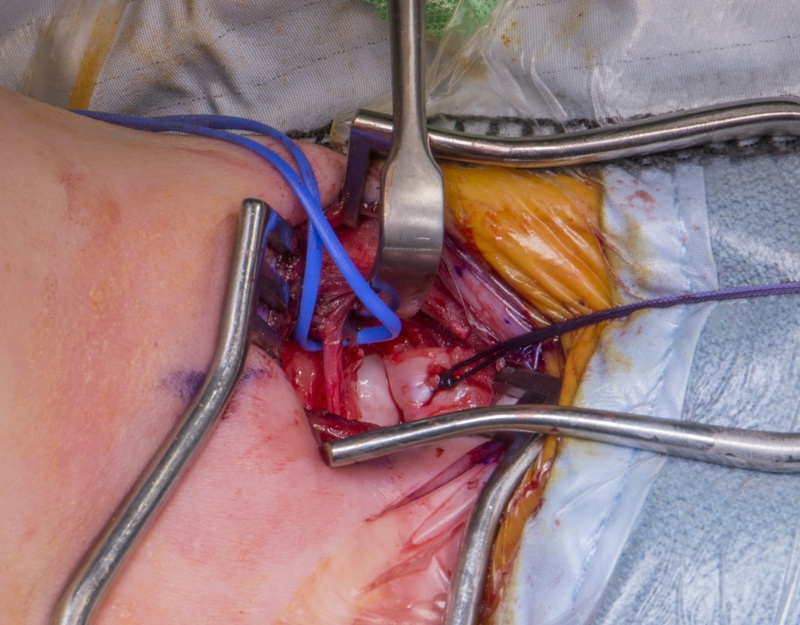 Learn the Medial Approach Open Reduction hip (MAOR) surgical technique with step by step instructions on OrthOracle. Our e-learning platform contains high resolution images and a certified CME of the Medial Approach Open Reduction hip (MAOR) surgical procedure. Medial approach open reduction (MAOR) was first described by Ludloff in 1908. Several variations have been described. This technique is a modification of the original with tenodesis of the ligament teres as described by Torode (JPO 2008). This operation is typically utilised for patients presenting between 6 and 18 months of age.